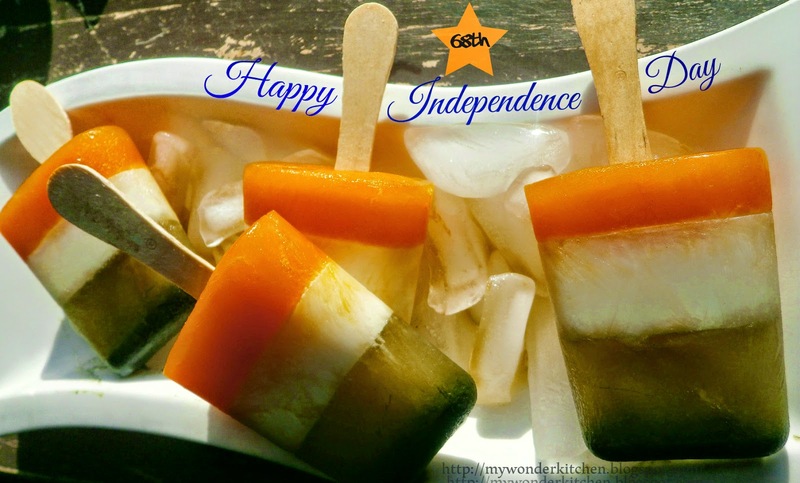 Tri-color Popsicle (super healthy) - Happy 68th Independence day ! "How can one be compelled to accept slavery? I simply refuse to do the master's bidding. He may torture me, break my bones to atoms and even kill me. He will then have my dead body, not my obedience. Ultimately, therefore, it is I who am the victor and not he, for he has failed in getting me to do what he wanted done. " Those were a few golden powerful words said none other than by "The father of our nation",hamaarein pyare baapu,Gandhi ji.....and those few words says it all ...and as they say ," Action speaks louder than words " and it certainly did, when our Bappu ji took the extreme initiative with an unflinching attitude to fight against and END the British rule by hook or crook and make our precious motherland ,free and independent. So,here we are today,free,independent ,glorious and imperfectly perfect proudly celebrating our 68th Independence day with full zeal and vigor through out the world!! Here's wishing a very happy,warm independence day to all the proud Indians !! A big salute to all the martyrs who sacrificed their lives so that we can live freely and proudly today !! Fill each mold with a layer (1-2 inch approx) of Carrot juice . Keep it in the freezer for an hour or until completely frozen. Now on top of that put the second layer of Almond milk (1-2 inch). Keep it in the freezer until full frozen . Now add the final layer with the green spirulina juice,keep it in the freezer until partially frozen enough to put the sticks into it and the sticks should stand firm.Keep it in the freezer until full frozen. Freeze it for an hour or more until completely frozen. 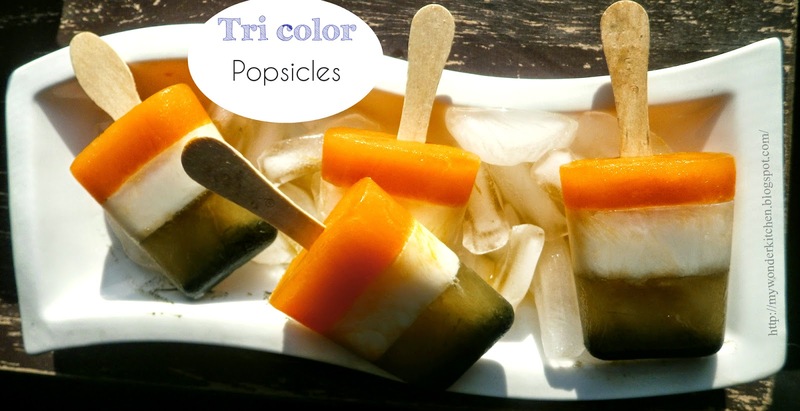 Remove the frozen popsicles from the freezer and dip them slowly in a pan of warm water for about 10-20 seconds until it is loosened or splash some warm water to the sides of the pops until it loosens. Mine is not that sweetened Popsicle instead it is healthy one or say my way to eat the super food,the spirulina or if your have spirulina powder,mix a tablespoon in a cup of water and use it. You can use Spinach juice or kale juice as well for the green color instead. 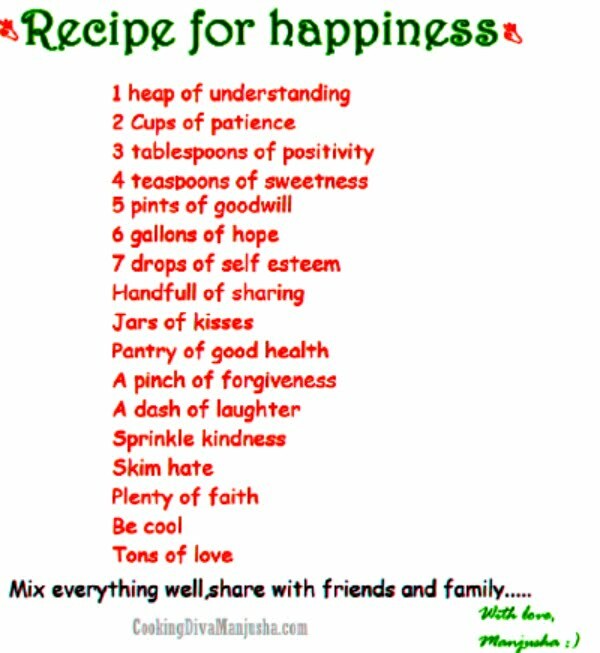 You can use just milk (pasteurized)instead of almond milk here.You can add sugar if you wish. You can use orange juice instead of carrot juice. Make sure that the first layer before adding the second layer is completely frozen ,similarly while adding the third layer ,the second layer should be firm and full frozen ,otherwise they all will bleed and get mixed and third one should be partially frozen first so that stick can be inserted into it and then full frozen . 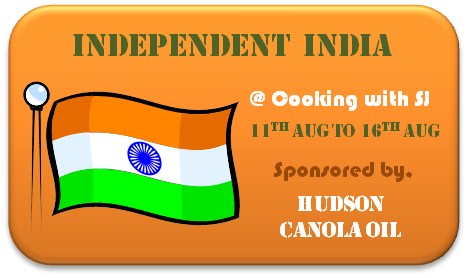 Submitting it to Shruti's Independent day event.